Fannie Mae has lowered its home sales forecast over the duration of 2018 and through 2019 given its more pessimistic expectations for the sector, according to its October Economic and Housing Outlook. 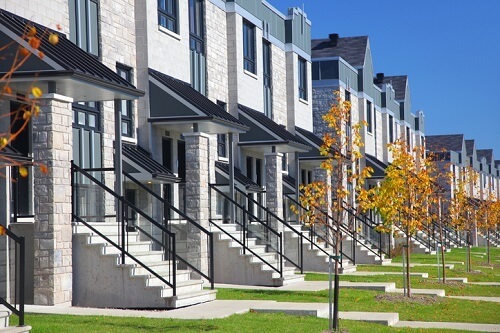 The change reflects rising interest rates and declining housing sentiment from both consumers and lenders, according to Fannie Mae Chief Economist Doug Duncan. Additionally, the housing market continues to face affordability challenges, especially for first-time homebuyers. In spite of the faltering housing sector, Fannie Mae maintained its full-year 2018 and 2019 economic growth forecasts of 3% and 2.3%, respectively. The forecasts remain unchanged despite expectations of slightly stronger third-quarter growth than the prior forecast. Fannie Mae expects residential fixed investment to have fallen for a third consecutive quarter, with home sales and mortgage demand continuing to soften. While the amount of for-sale inventory of existing homes is finally showing some improvement, it remains tight in many areas of the country, especially in the lower-priced tiers. Fannie Mae anticipates a 3.3% annualized growth rate for the third quarter, saying the pace is still strong despite slowing from the 4.2% rate in the second quarter.